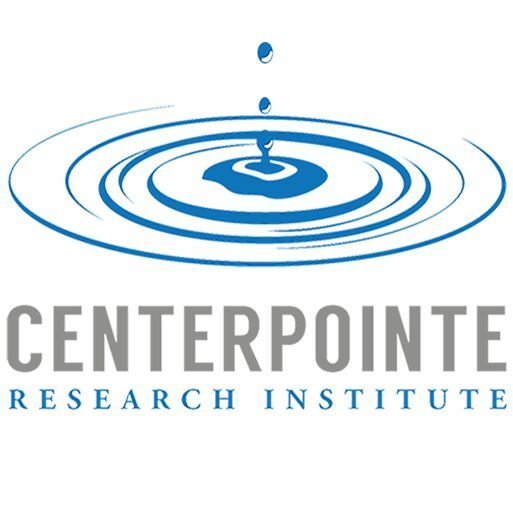 Centerpointe Research Institute had its modest beginnings in the fall of 1989. Bill Harris and Wes Wait, both with a long-term interest in meditation and personal growth, had spent the previous four years with a small circle of friends researching and personally experiencing the effects of what later evolved into Centerpointe Research Institute's Holosync(r) audio technology. As long-time practitioners of Transcendental Meditation, Harris and Wait were familiar with research done in the 1970s establishing a relationship between specific brain wave patterns and a variety of states including those of meditation, superlearning, increased focus and concentration, and enhanced creativity. After their four years of personal experimentation, during which those in the research group experienced what could only be described as profound mental, emotional and spiritual changes, Harris and Wait decided to create a structured method for using Holosync, and in 1989 they began marketing this program to the general public. Balance your body and mind using an ancient Eastern wellness belief based on seven energy centers that govern all your organs and work together as one system yet independently. For the last twenty years I've dedicated my personal and professional life to the importance of self-care by teaching from my own experience. In the past, I've sacrificed my health and my relationships for work, given to others at the expense of my own needs, and watched my dreams slip through the cracks of a busy life. As a result, I've learned a lot about what it takes to put an end to the madness. And, as I grow and evolve, I share the practical tools and resources I use myself, in the hopes that it helps you to improve your own life. Self-care is good for the planet. From years of personal experience, as well as coaching great men and women, I've come to understand that selfishness leads to selflessness. When we care deeply for ourselves, we naturally begin to care for others - our families, our friends, our greater global community, and the environment - in a healthier and more effective way. We tell the truth. We make choices from love instead of guilt and obligation. And we soon realize that we're all connected and that our individual actions affect a greater whole. My intention is simple: to continue my own work and to provide you with practical tools, challenging ideas, resources, and helpful information that will support you in living a life that honors your soul. Chris Flisher was recently voted one of the Top Ten Astrologers, and is an accomplished artist, teacher, speaker, writer, and radio host. 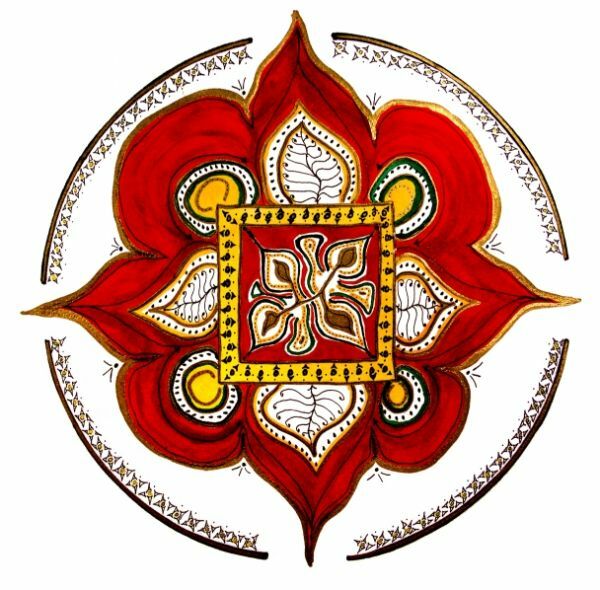 Chris draws on his deep knowledge of astrology to create individual soul maps as well as healing mandalas. Astrology provides direct insight into the characteristics of the person, while the spiritual art of the mandala reflects the tangible experience of the healing soul. Using these time-tested tools Chris is able to guide people towards fulfilling their true purpose. Chris is a long-standing member of the National Council for Geocosmic Research, the Coalition for Visionary Resouces, the Institute of Noetic Sciences, and is an active member of the consulting staff at The Revolving Museum in Lowell. 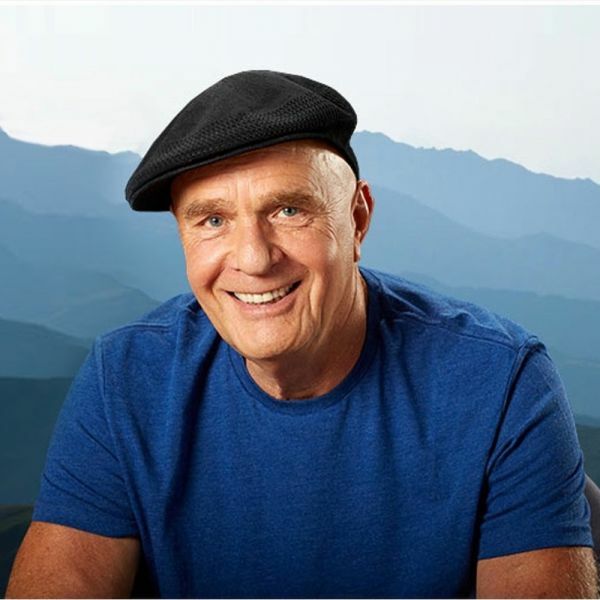 Chris has been a weekly contributing radio host of "Turning Of The Wheel" which is celebrating its fourth year of continuous broadcasting at Contact Talk Radio. Nestled in the magical hills of Galisteo, New Mexico, The Light Institute remains timeless. 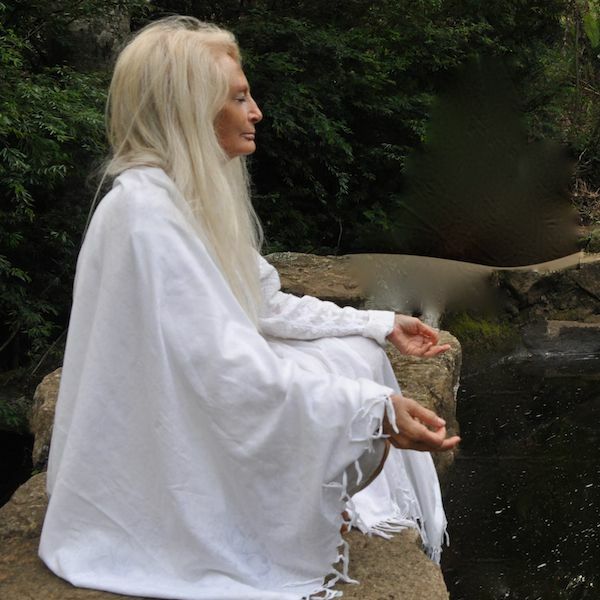 Founded in 1985 by world renowned and respected, Spiritual Teacher, Healer and Author, Chris Griscom, this enchanting center for spiritual healing and multi-incarnational exploration is without equal. Individuals of all ages, from all walks of life, from around the world visit The Light Institute to heal the body, mind, and spirit.? 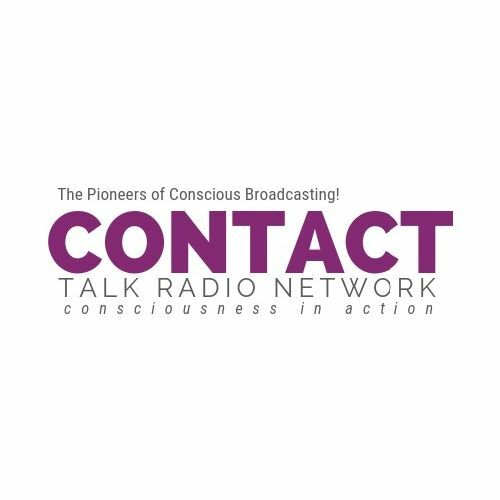 Contact Talk Radio Network began in October 2001 as a terrestrial and internet, talk radio program. Through strategic marketing and high profile guests, CTR quickly established a wide listenership locally and internationally. With over 60 Hosts today and growing, and an amazing team of professionals, CTR is a highly successful radio station reaching and assisting millions of people in making positive and empowering choices for themselves. Distributed: Online at www.ContactTalkRadio.com, www.TuneIn.com, www.LIVE365.com, iTunes Radio (listed under CNN News), www.Ping.FM or ANY internet radio toolbar or dashboard by using this LINK, iPhone App, Upsnap, XiiaLive Mobile Network. Podcasted: through iTunes and Internationally Syndicated through RSS feed to all web portals (or news aggregators) such as Google and MyYahoo. Debbie is an author and psychotherapist in private practice in New York City, where she has specialized in trauma, grief and loss. Prior to becoming a therapist she had a successful career in the financial industry for more than twenty years. 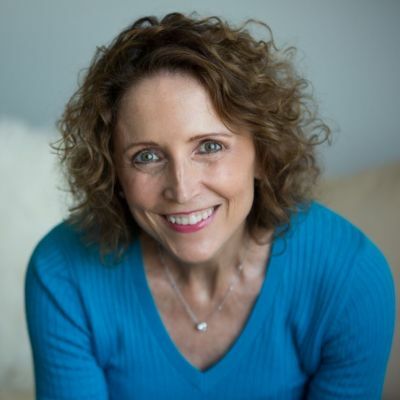 Debbie has a Master’s Degree in Counseling for Mental Health and Wellness from New York University and completed a two-year post-graduate Advanced Trauma Studies program at the Institute of Contemporary Psychotherapy. 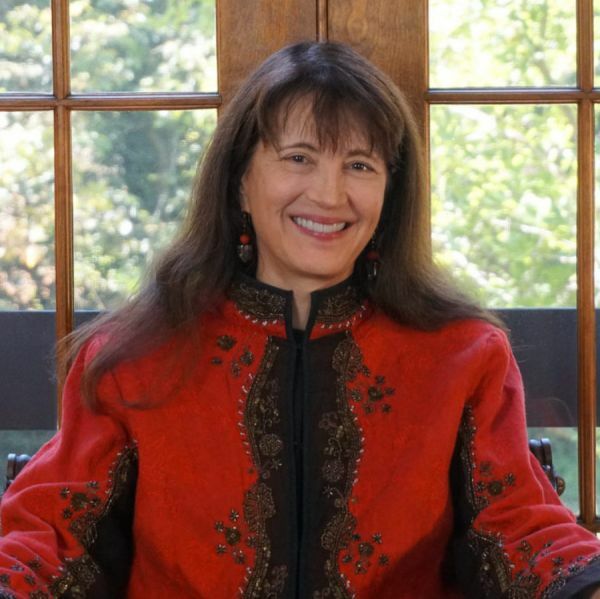 She is trained in various modalities that inform a holistically based practice including EMDR, Internal Family Systems, Sensorimotor Psychotherapy, Energy Psychology, and Hypnosis. In 2012 she received the NYU Steinhardt Award for Outstanding Clinical Service. Her book, You Are Not Alone: A Heartfelt Guide for Grief, Healing, and Hope combines her personal story of devastating loss with practical insights and simple suggestions for healing. Debbie speaks regularly to a wide variety of audiences, and is available to give presentations, workshops, and trainings. To learn more please visit her website: www.debbieaugenthaler.com and join her Facebook community, Grief to Gratitude. 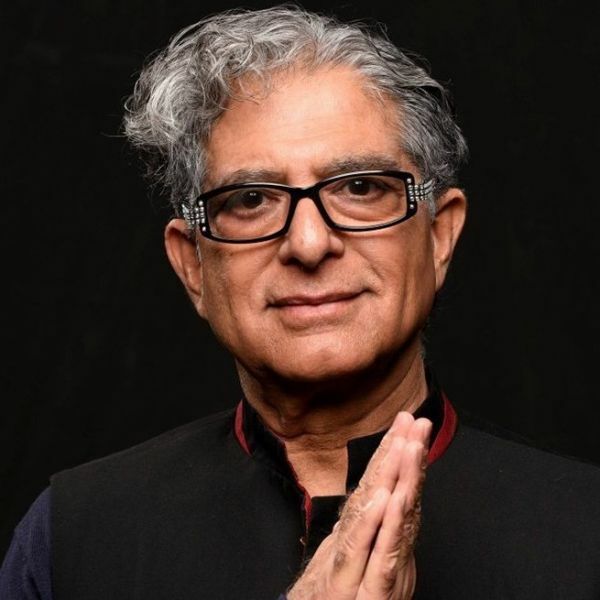 Dr. Deepak Chopra is a world-renowned mind-body healing pioneer and the founder of the Chopra Center for Wellbeing in Carlsbad, California. Chopra has written more than 70 books with 21 New York Times bestsellers. His books have been translated into 35 languages and sold more than 20 million copies worldwide. His book Peace Is the Way won the Quill Awards and The Book of Secrets: Unlocking the Hidden Dimensions of your Life received the Nautilus Award. FINS - Wall Street Journal, mentioned his book, "The Soul of Leadership", as one of five best business books of 2011 to read for your career. 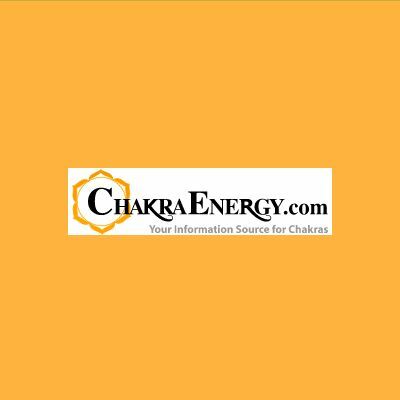 Chopra is represented in the United States by the literary agency Trident Media Group. His first book, Creating Health, is credited with helping to create initial, international recognition for Chopra. My passion is to experience and share the "aha" or eureka moments that come with discovery...when all of the pieces of a puzzle fit together for the first time... to look for clues to a deeper understanding of the unsolved mysteries of human consciousness...to draw upon neuroscience, physics, psychology, spirituality, genetics, molecular biology, anthropology and, well, didn't I say everything? Dr. Powell's books reflect her passion to understand human potential and facilitate personal and global transformation. Drawing upon knowledge across multiple academic disciplines, she generates fresh perspectives on consciousness and the human condition as she artfully distills complex concepts to their essence and combines them in thought-provoking ways. His books Manifest Your Destiny, Wisdom of the Ages, There's a Spiritual Solution to Every Problem, and the New York Times bestsellers 10 Secrets for Success and Inner Peace, The Power of Intention, Inspiration, Change Your Thoughts-Change Your Life, Excuses Begone, and now Wishes Fulfilled have all been featured as National Public Television specials. 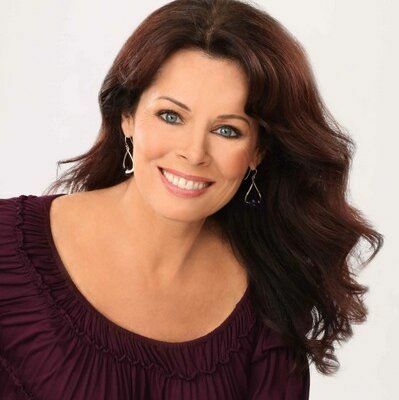 Dr. Dyer holds a Doctorate in Educational Counseling from Wayne State University and was an associate professor at St. John's University in New York.